Cape Town has everything including a botonist's paradise. Out of the six floral kingdoms found worldwide the Cape's region is the smallest but the richest in diversity. 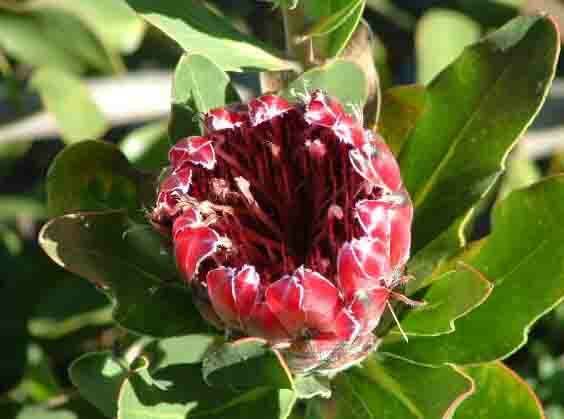 It has more than 7700 different species of plant which are mainly made up of the Fynbos “Fine Bush”. 70% of the species growing here are endemic to the area - that is, they are found nowhere else in the world. Unfortunately many of them are threatened with extinction. There are over 600 different species of ericas or heaths growing here while there are just 26 species in the rest of the world. Proteas form another important species and there are 450 different species of them to be found here. The King Protea (protea cynaroides) is one of the plants with the biggest flower. Some of them have a diameter of over 24 centimetres. 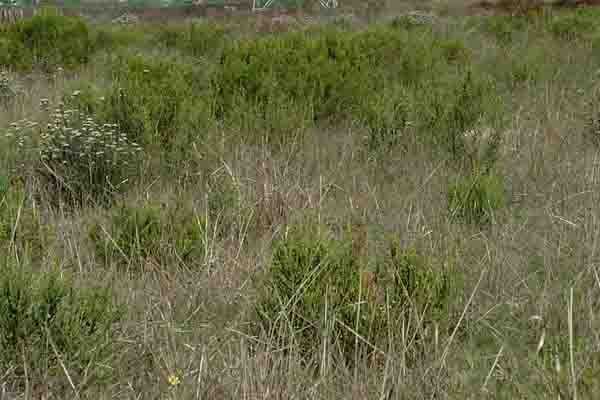 Fynbos does not only consist of the proteas and ericas but also of a number of reeds and grasses. These are very pretty in their own right although visitors coming to Cape Town to see our flowers expect to see colourful displays. In spring the daisies flower and produce a wonderful display. Anywhere where there is a patch of open land you will see the thousands of yellow and white flowers facing the sun. The flowers tend to follow the sun and as soon as the sun starts to lose its heat they close up for the day. Areas north of Cape Town have really beautiful displays of Namaqualand daisies in the spring and people come from all over the world to see them. Most people have heard of the plight of the tahrs on Table Mountain and one of the main reasons they are being eradicated is that they are said to be destroying the fynbos on the mountain. Living in Cape Town one tends to forget about the open spaces around you and the plantlife that abounds in them. A walk through some of these areas can be very interesting especially in spring when the grasses begin to flower. For hayfever sufferers it can be hell but for most the smells of the veld are lovely. 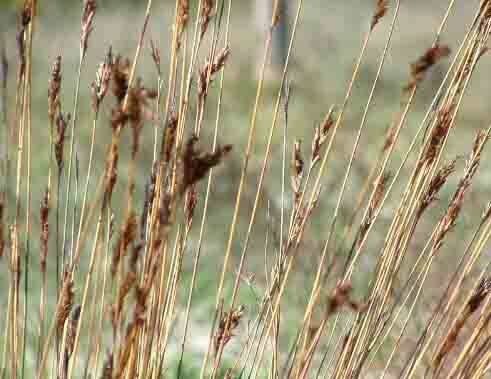 The Africander, a flowering grass produces a flower with a very strong scent. If you know the scent you will recognise it long before you find the flower its coming from. These particular flowers are quite scarce these days but if you find one of them follow the direction the flower is facing and you should find another one. Unfortunately for Cape Town much of its floral heritage has been destroyed in the face of progress and alien vegetation. Authorities have identified most of the alien vegetation and are eradicating it from our mountains and countryside where it has taken over from the fynbos. Once the alien vegetation is removed the fynbos soon grows back. Writing about our fynbos is far more difficult than showing it to you. Why not on your next visit to Cape Town take a walk through some of our parks and see some of Cape Town's floral kingdom.